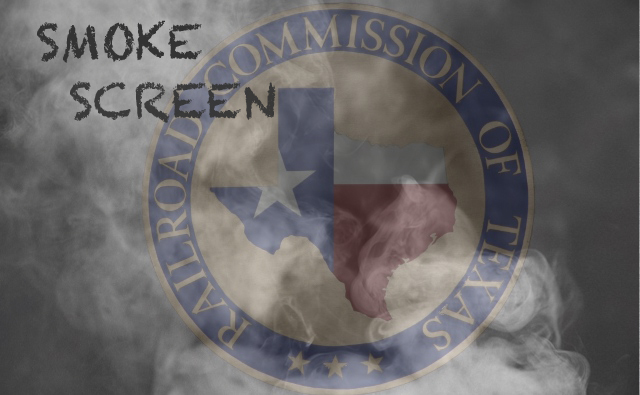 Now, especially since HB40 took away local control, Texans need the Railroad Commission to reign in the oil and gas industry and protect our basic rights. Are you fed up with the our state regulators turning their backs while the oil and gas industry runs rough shod over landowners and communities? ABOUT SUNSET ADVISORY COMMISSION – Approximately every decade state agencies come up for review. This process is called Sunset and a special Texas Legislative Committee composed of state Senators and House members has oversight over this process. Typically there are about 6-10 agencies that get reviewed. The recommendations of change for that agency can range from the dissolving of that agency to name changes, changes on how commissioners/agency heads are selected, changes related to enforcement, operations, fines, oversight responsibilities, whether those responsibilities move to another agency, etc. During the last few legislative sessions, due to budget wranglings and other political moves, only minor changes to some RRC operations such as the T-4 form for eminent domain, etc. for the RRC was changed. This is your chance to now voice the reforms you want to see at this agency. Sunset Commission review documents on the Railroad Commission. Next Up: August 22 at the State Capitol in Austin – Come voice your concerns during public testimony to the full Sunset Committee . More info forthcoming. The sun should NOT set on the RRC. Based on how it operates, I believe that the RRC should, immediately, be taken off of public funding. The RRC should then be allowed to get it’s funding from the O&G industry and other polluters in Texas. A lot of tax money would be saved and NOTHING WOULD CHANGE. I”m with you on that!